In a show of unity and multi-level government cooperation and support, the Cameron County Commissioners’ Court, the Harlingen City Commission and the Brownsville City Commission all considered and passed identical Resolutions and a Term-Sheet outlining general conditions for a “Re-Designation Agreement for all three Metropolitan Planning Organization’s (MPO’s) in the Rio Grande Valley including Cameron and Hidalgo Counties to consolidate and form one Regional MPO. 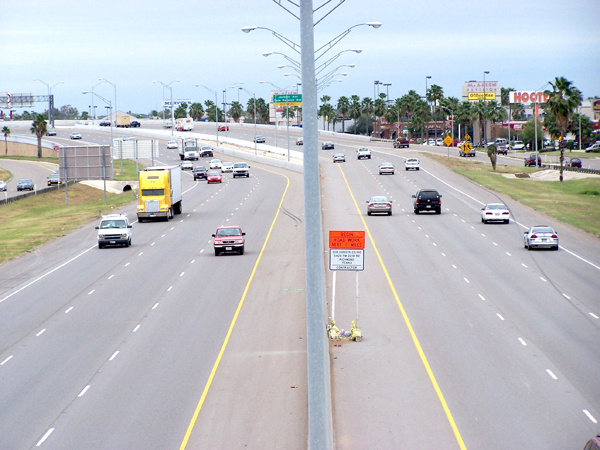 The Resolution calls for a merger to position the Rio Grande Valley to gain a competitive advantage in acquiring state transportation funds. 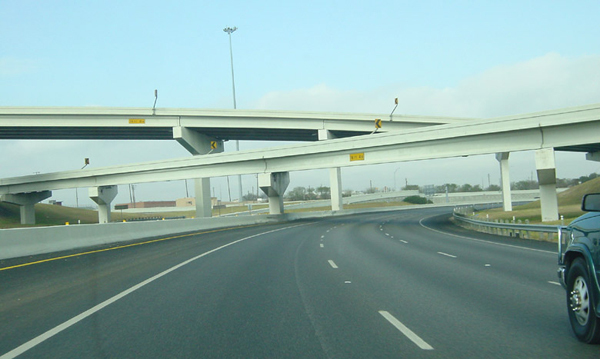 An MPO merger in the Rio Grande Valley will place the region in the top five MPO’s in the state and thus give the Rio Grande Valley MPO a seat at the table when the Texas Transportation Commission is considering allocations of discretionary funding. The Resolution further reads that the MPO merger will strengthen regional transportation systems and support greater economic development opportunities in the region. The City of Brownsville also considered and approved this monumental agreement. “As we move forward in the realignment of this regional Metropolitan Planning Organization, I encourage our local leaders to be mindful of the details in this agreement that will impact our residents and opportunities for the future,” said Brownsville Mayor Tony Martinez.